Your ultimate daily supplement featuring a Prehistoric Organic Plant-Compound that also contains proteins, vitamins, minerals, trace minerals, enzymes, ions, plant sterols, plant stanols all inside a vegetarian capsule. This amazing natural supplement has more features than any product in the market! SoulLife™ has unlocked the secret to healthy living and feeling better. 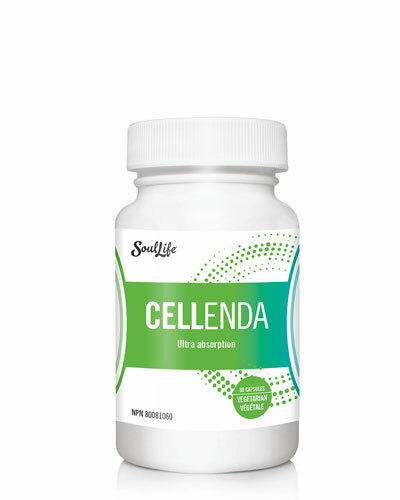 Introducing CELLENDA® - the total platform to properly balancing your body with essential nutrients not found in foods or supplements today. It features all natural ingredients.  REKICK® is formulated to help individuals naturally increase energy without drugs. 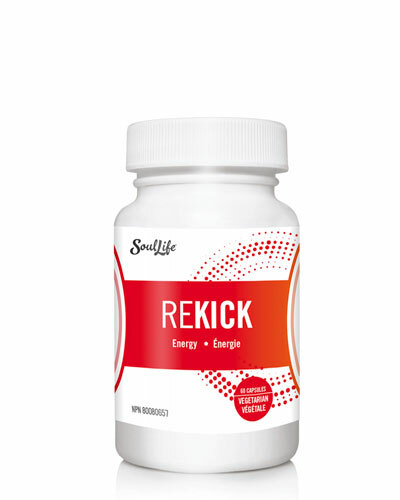 REKICK® will give your body the proper balance and variety of nutrients to recharge your cells. The special formula is designed to support normal function of the thyroid gland. SoulLife launched with a purpose. That purpose is to improve people’s lives by enhancing their health and wellness; by helping individuals earn a monthly income; support training and teaching; to have fun and enjoy rewarding achievements; and giving back to your community or charity. It’s doing what’s right and making excellent choices that feel good for the soul.